Matt Glover is originally from Charleston, West Virginia. He is proud to come from a long line of West Virginia coal miners. He graduated from Marshall University in 1998 with a degree in Accounting. Matt graduated from the University of Alabama School of Law in 2002. Since 2002, Matt has worked as a personal injury attorney at the Prince, Glover and Hayes firm in Tuscaloosa, Alabama. Matt is married to Hollie Elswick. Hollie is also from West Virginia. Hollie is an elementary school teacher and also a graduate of Marshall University. Matt and Hollie have two elementary school aged boys named Chase Matthew and Cole Nicholas. The Glovers worship at First Baptist Church in Tuscaloosa where Matt and Hollie teach Sunday School. 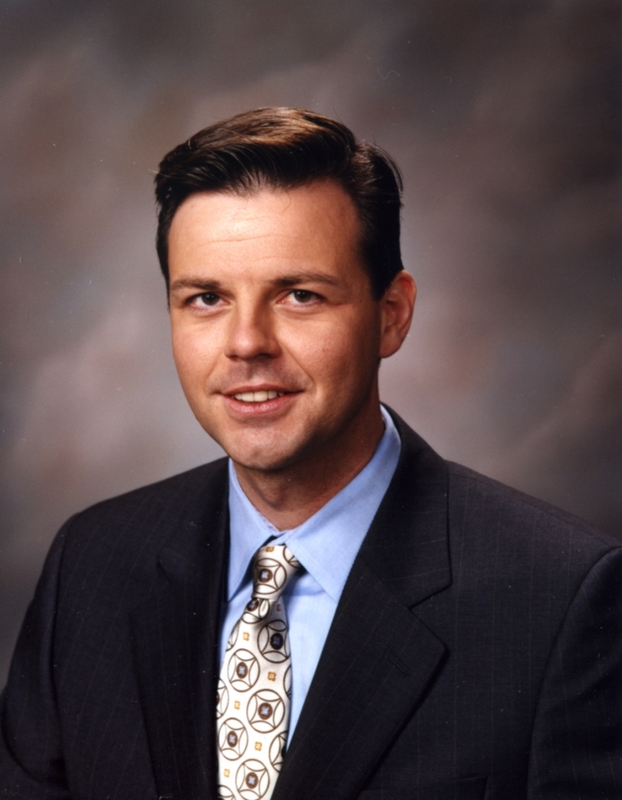 Matt Glover primarily handles personal injury cases all over the State of Alabama. Since 2002, he has obtained in excess of $75,000,000 through trial or settlement on behalf of injured people. Matt handles cases involving product failures, industrial accidents and injuries resulting from collisions with commercial vehicles. Matt has also proudly represented Alabama farmers and small business owners against out of state insurance companies. In 2012 & 2013 he was selected for national membership into The National Trial Lawyers: Top 40 under 40 (one of only 40 trial lawyers in the state of Alabama chosen “based on performance as an exceptional young trial lawyer.”) Matt has been recognized in SuperLawyers magazine.